The best way to get to the Azores, and the festa, is via SATA and Azores Express. From North American, you can depart from Boston, Providence, or Montreal for the short flight to Ponta Delgada, on the island of São Miguel. 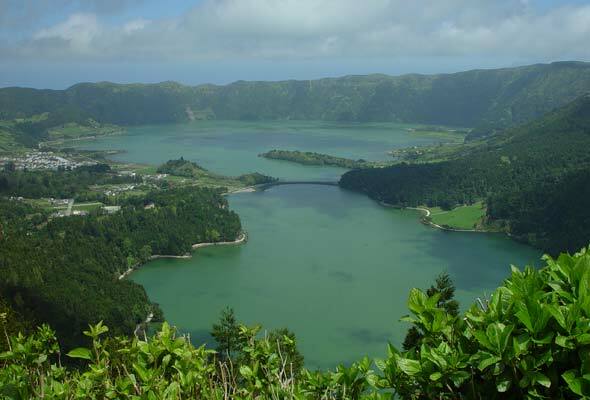 You can also take any major airline to Lisbon and transfer to SATA for the trip to the Azores. This planner is related to the article Feeding the Feast. 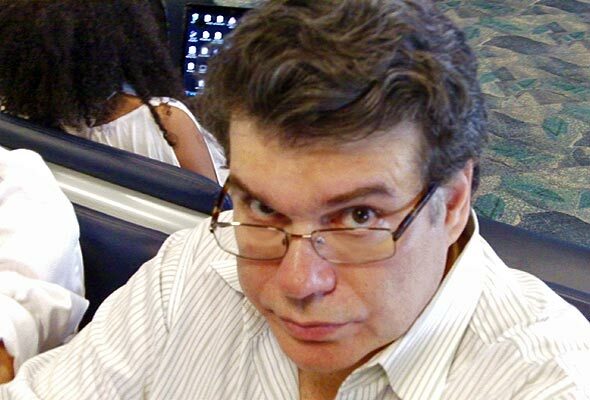 Ricardo Amorim is a friendly, knowledgeable guide who can tailor a tour to your needs. Where You Going? Barcelona? Oh. Photo © 2004 David Leite. All rights reserved. All recipes and photos used with permission of the publisher.